On 9 September 2015, Her Majesty surpassed Queen Victoria’s reign of 63 years and 216 days. In recognition of this historic milestone, the Bank of Canada issued a commemorative bank note that is a variation of the current $20 note in the Frontiers series. The commemorative note has all of the same leading-edge security features as the other notes in the series. Its unique design features are found in the large window. 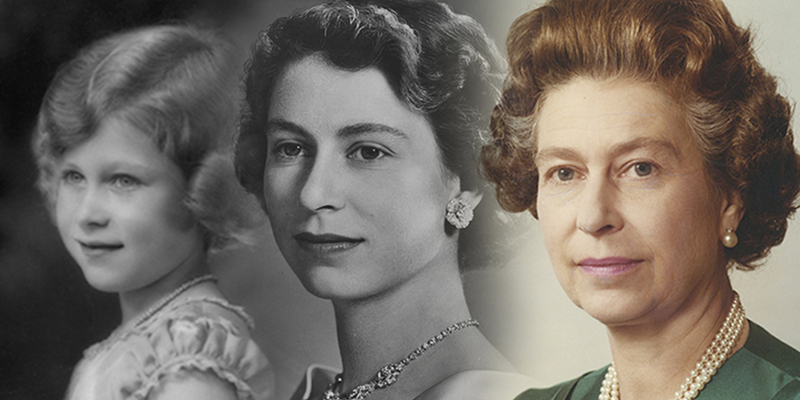 These include a full-colour metallic portrait of Her Majesty, which is based on a 1951 picture by the renowned Canadian photographer Yousuf Karsh. This is the only instance of Queen Elizabeth wearing her crown on a Canadian bank note. The vignette on the back is the same as on the existing $20 note, which portrays the Canadian National Vimy Memorial, located on the site of the 1917 Battle of Vimy Ridge in northern France. The Canadian flag appears behind the monument, with the entire scene flanked by images of poppies. Queen Elizabeth II has appeared on six series of Canadian bank notes. Read the stories behind the portraits. 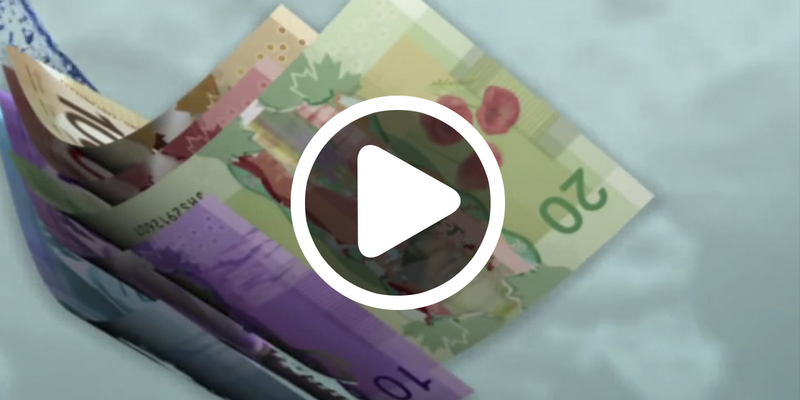 Watch a video outlining the changes we made to security features for the 2015 Commemorative note.